4 Stages over 15 separate days, over several months. Hairdressers must have 5 years’ colour experience, and must contact the Wella Studio to speak with a member of the Wella Team before booking onto this course. Stage 1 – Duration: 2 days. Stage 1 is the foundation stage of the Master Colour Expert Programme. You will revisit essential information to allow everyone to start the course at the same level, setting the scene for a successful journey through the programme. Get prepared to start your creative and business focused MCP journey from Stage 2. Learn latest product information, key foundation colouring facts, and problem-solving solutions for colour correction. The two days include theory sessions and workshops. Stage 2 – Duration: 6 days. 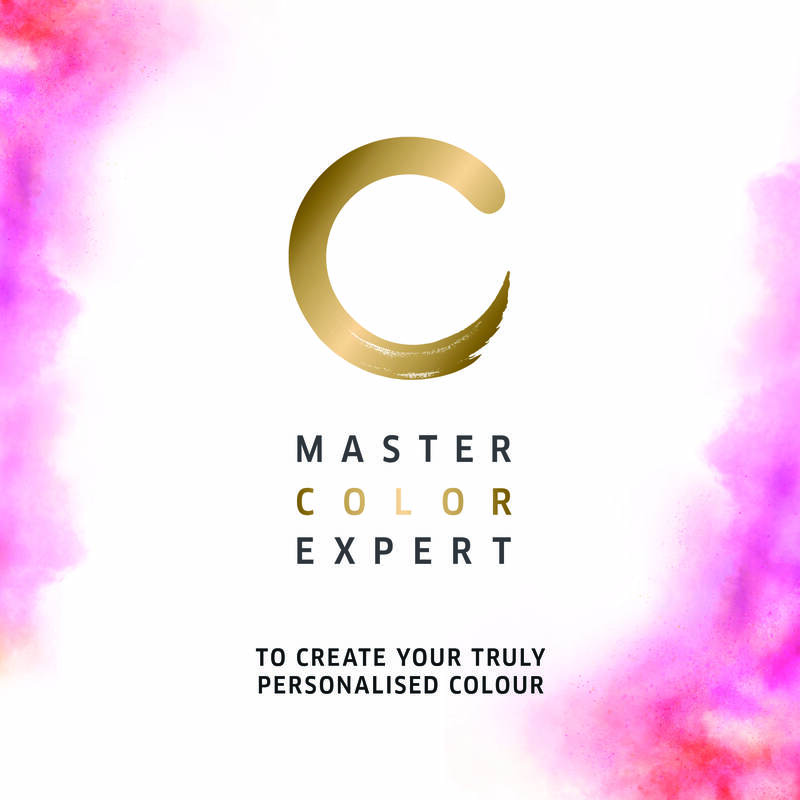 Following on from Stage 1, Stage 2 of the Master Colour Expert Programme takes in all aspects of colouring allowing you to go on and achieve the ultimate accolade: Master Colour Expert (MCE). Further develop your skills in communication, hair science, business building and creative application techniques. Develop bespoke techniques tailored to lifestyle and skin tone. Features an inspirational Guest Artist day, along with creative and corrective colour workshops. Stage 3 – Duration: 3 days. Stage 3 helps to consolidate and build on the expertise and experience gained on Stage 2. Polish your skills and prepare to achieve the prestigious title of Master Colour Expert (MCE). Increase your ability to grow your colour business by gaining a fresh approach from a Guest Colourist. Combine creative and corrective colour knowledge with advanced hair analysis. Observe colour change demonstrations and participate in practical workshops. Stage 4 – Duration: 3 days. Stage 4 consolidates all of the information, skills and knowledge you have gained during the first three stages to focus further on your client and your business building powers. Stage 4 will take you on a journey of intense learning, will inspire you and develop your colouring skills to the highest level. Enhance your skills further in understanding the chemistry of colour and psychology of your clients and how to manage legalities. Increase your colour business. Accomplish extreme colour correction. Determine the legal considerations of colour correction. Achieve the ultimate colour award. Master Colour Expert Programme Graduation – Duration: 1 day. After all your hard work it’s time to celebrate your amazing achievement with your fellow Master Colour Experts! Invite your colleagues, family and friends along to watch as you’re presented with your fantastic accolade on stage at your graduation. Learn how to maximise your PR coverage across the media too.